Artist Statement: I only use the discarded, the broken or the forgotten in my work. Aside from glue, I do not buy NEW components. All components are either found (trash, second hand, curbside) or given to me by my community. 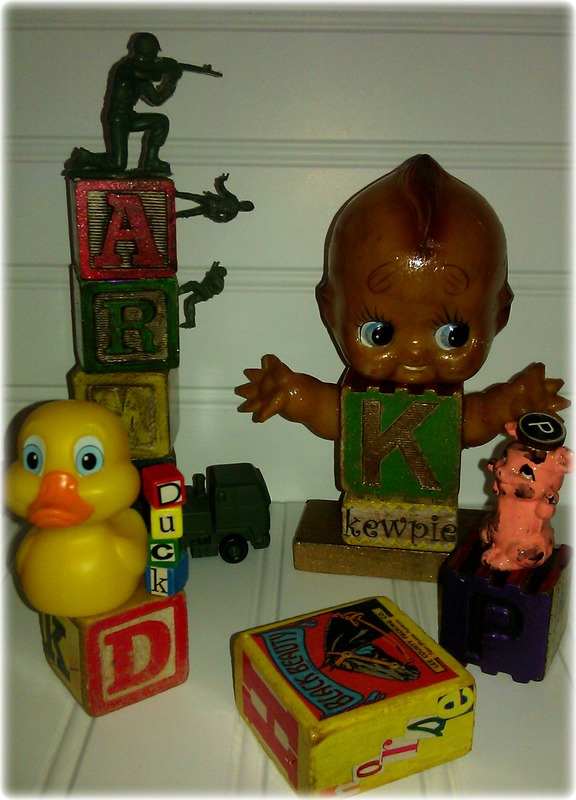 I use a lot of broken toys and antiques in my art that would otherwise end up in a landfill. My art is not for everyone. I am glad I can use my art to raise awareness for organizations. About Me: I am a self taught visionary artist. Although my real career is Marketing and writing, I do have clients I design displays or recycled works for. “Ira Mency” is an anagram for my name, Cyn Marie. I began taking my art seriously in 2008. I use my art as a means for raising money for charity. I believe art heals.